This week we discuss how to aggressively resuscitate patients with DKA as well as dispelling some dogmatic teachings on the topic. DKA should be suspected in any patient with altered mental status and hyperglycemia. Get a VBG (ABG not necessary) to confirm the diagnosis. 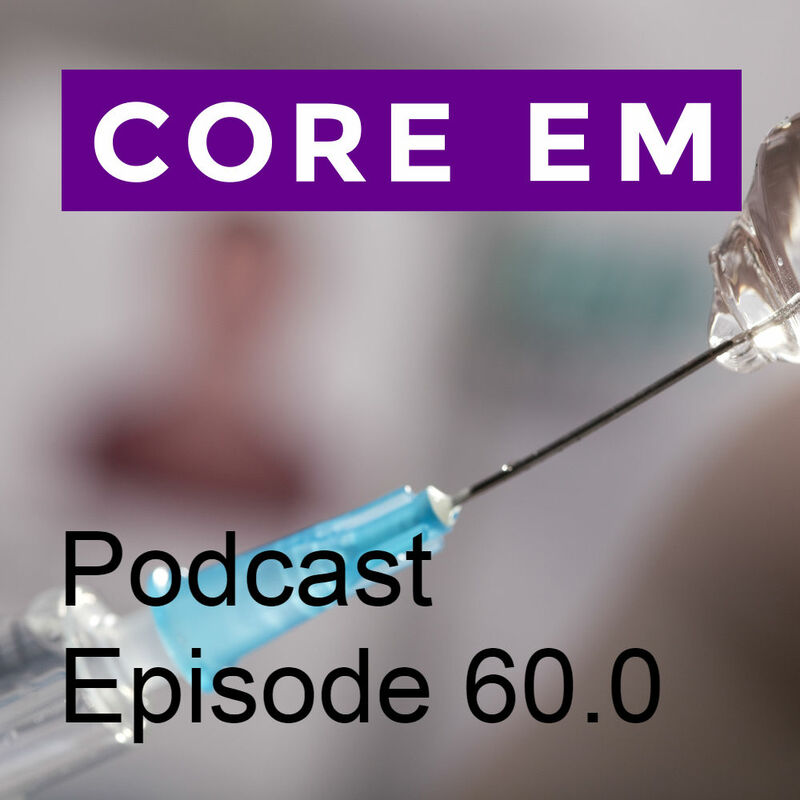 REBEL EM: Is There Any Benefit to an Initial Insulin Bolus in Diabetic Ketoacidosis?